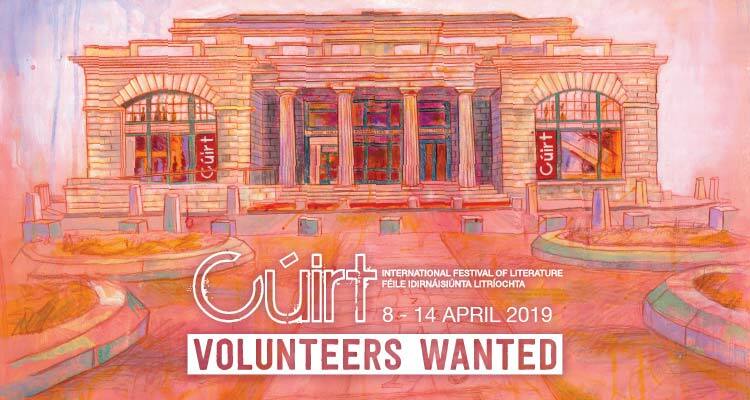 Cuirt International Festival of Literature is recruiting volunteers for this year’s festival. If you love literature and enjoy meeting new people please contact [email protected] or phone 091 565886. The festival runs from 8-14th of April.